Traditionally, December is a time when there are no major running events because many people are away on annual vacation or they are busy, rushing to meet Year-End work deadlines. Besides, it’s our national wet season and thunderstorms are frequent. Nevertheless, with the growing demand for running events, there is no longer any off-season per say in our running calendar, except for the fasting month of Ramadan. 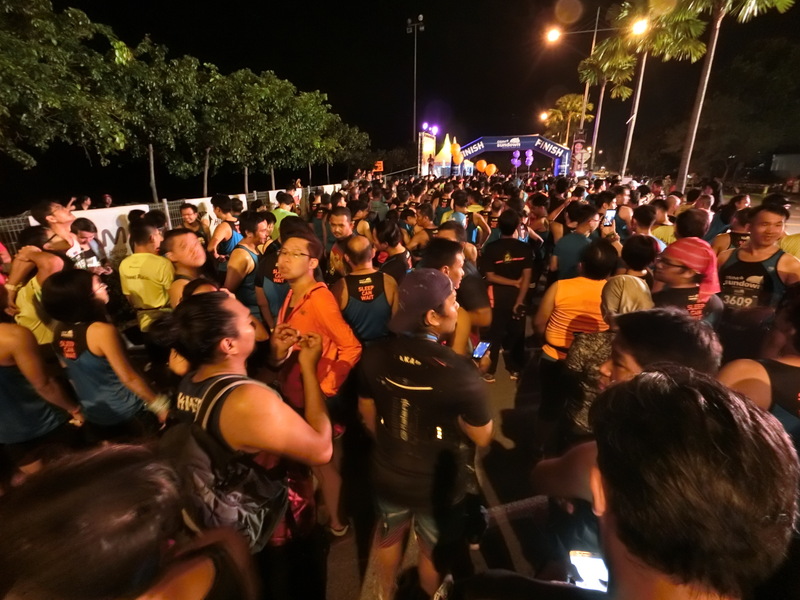 Interestingly, Sundown Marathon Penang debuted during the Island’s busiest holiday season. 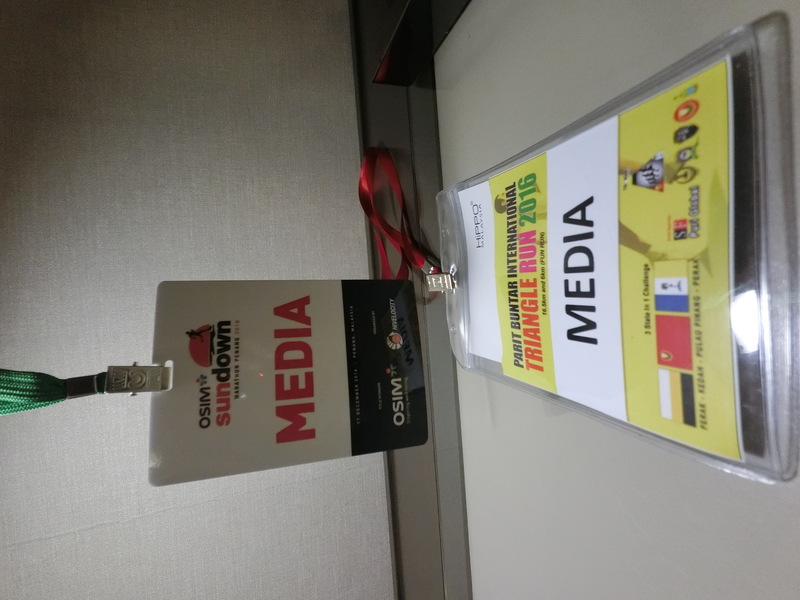 Sure enough, on that Sundown Marathon weekend, Penang was bustling full of camera-clicking holidaymakers who were rushing from one tourist spot to another. Whenever I visit Penang, it always evokes fond memories of happy childhood memories and unforgettable family vacations. 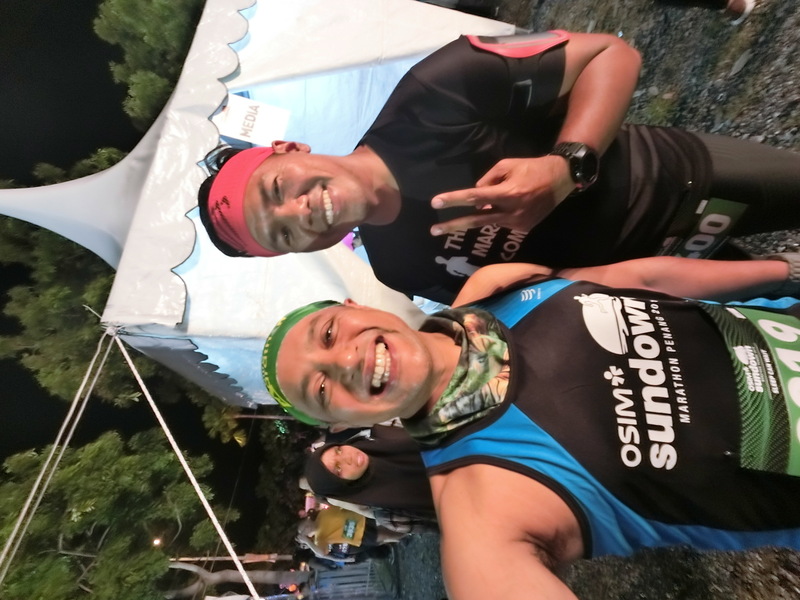 This time, there was the added thrill of participating in the inaugural Sundown Marathon Penang which was part of Sundown’s 10th Anniversary celebrations. 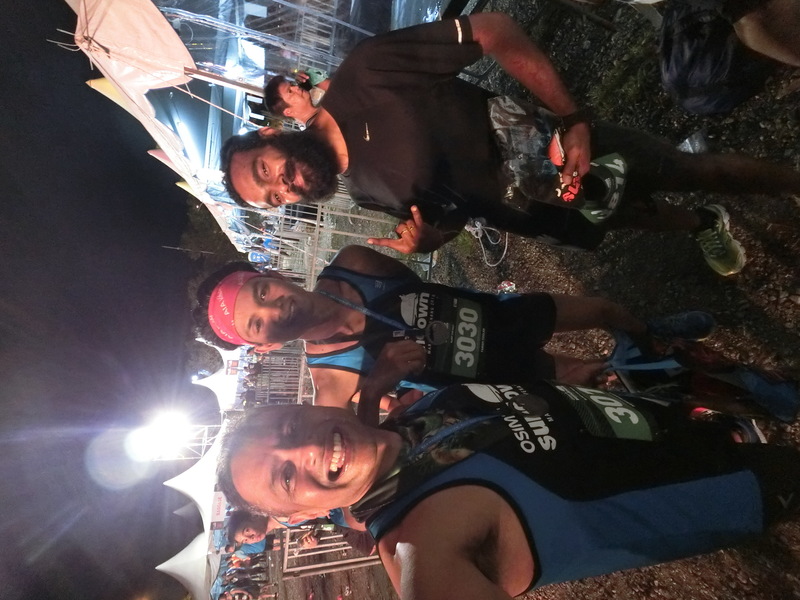 It just doesn’t get better than having Singapore’s leading running brand appear at our favourite Runcation destination, and I was lucky to be there to witness the beginning of a new night running tradition. 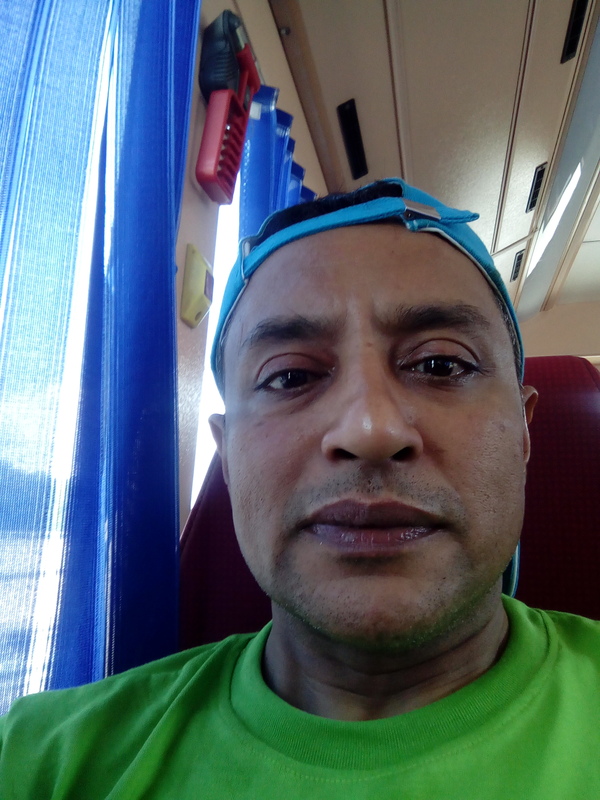 After completing the first ever 16KM Parit Buntar International Triangle Run on that Saturday morning, I returned to my motel to freshen up and eat lunch before hopping on the Rapid Penang bus to Butterworth. 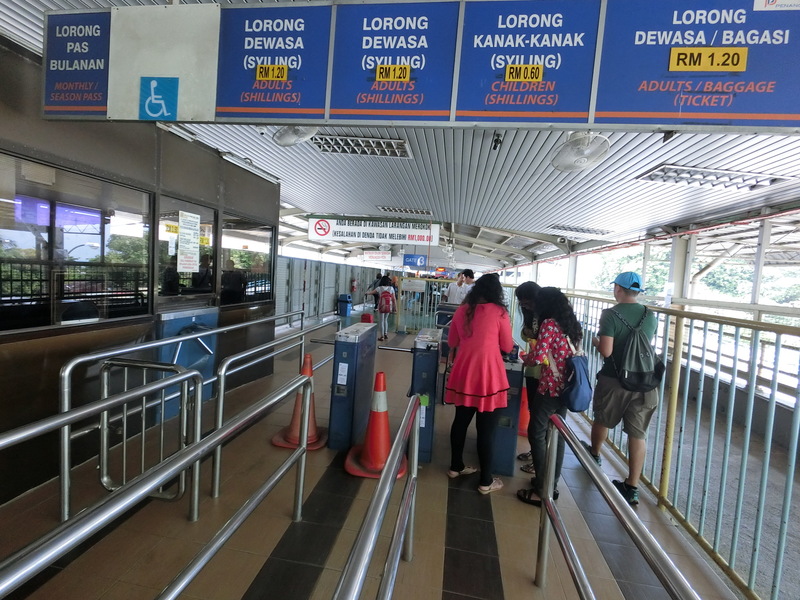 The one hour non-stop bus journey followed the toll highway, and amazingly, it only cost 4 ringgit! 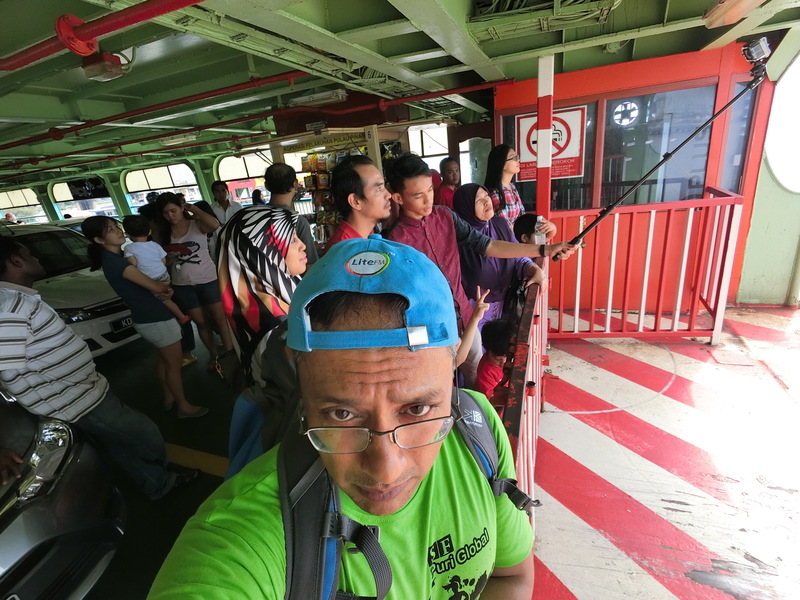 At the Butterworth Bus Terminal, I walked to adjacent Ferry Terminal, paid the RM 1.20, and hopped onboard the iconic Penang-bound ferry. I leaned against the iron gates at the very front of the ferry, and took in the magnificent views of the Straits. 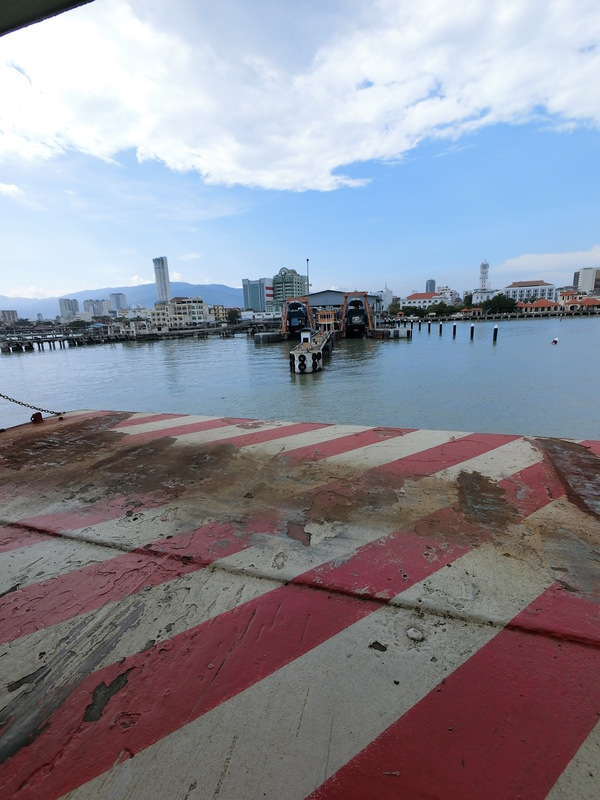 The combination of the slow movement of the ferry, the salty sea breeze and the sight of Penang Island drawing ever closer was both mesmerising and relaxing. It’s these unexpected pockets of serenity and fleeting moments of reflection which takes me to my happy place. 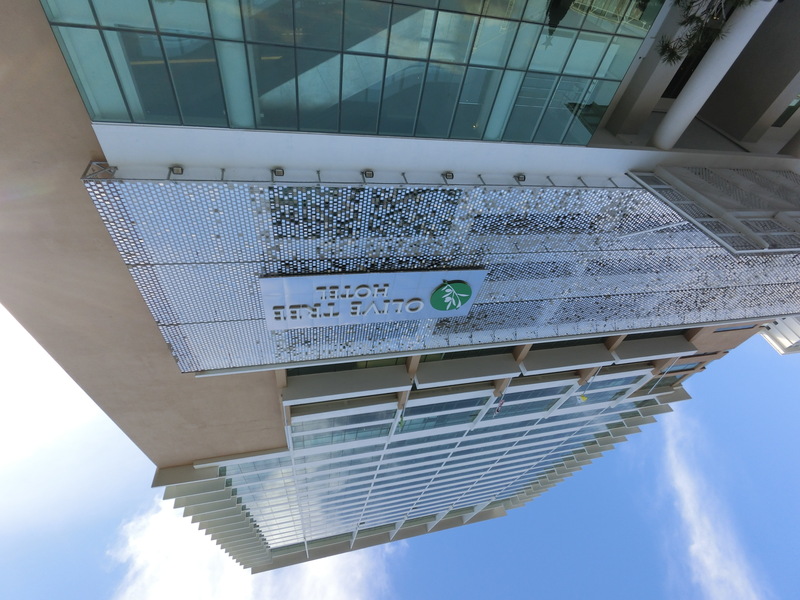 After alighting the ferry, I boarded a bus which took me practically to the doorstep of my accommodation for one night, the Olive Tree Hotel in Bayan Baru. Along the way, the bus passed through George Town, and I was amazed to see so many tourists sightseeing on foot and on bicycles in order to catch a glimpse of Penang’s many spectacular national heritage sites. Many happy couples, families and friends can be seen pedaling on rental bikes; on two-wheelers, tandem and four-wheel bicycles. 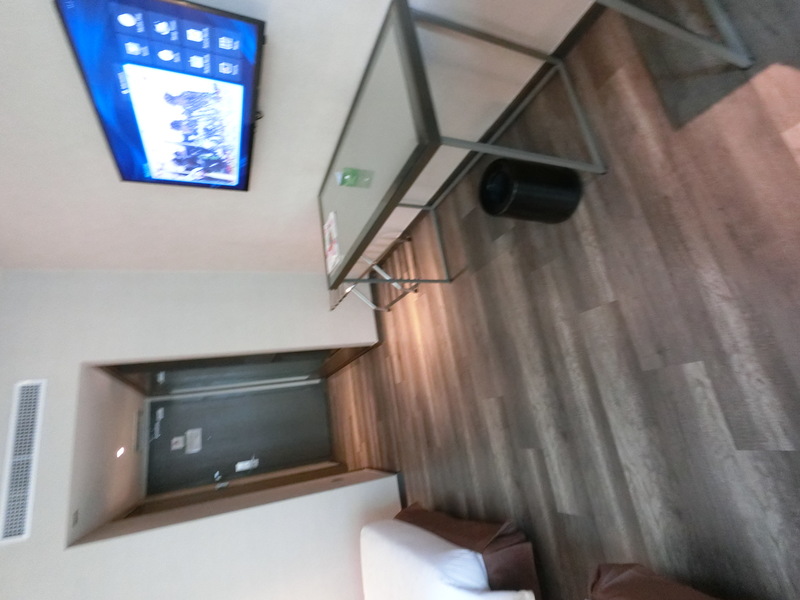 My room on the 16th floor was like a palace compared to my previous night’s tiny lodging in Parit Buntar! As soon as I unpacked my stuff, I had a refreshing shower before immediately heading out the door to meet my friends at a nearby swanky coffee joint for a round of last-minute carbo-loading of spaghetti carbonara accompanied by a tasty cup of green tea latte – that would do me nicely, thank you very much! At 10:30pm, the hotel mini bus took me to the race village in Queensbay like a rockstar where I collected my bib from the Media Tent. There was just enough time for me to survey the race village and mingle with the excited runners. 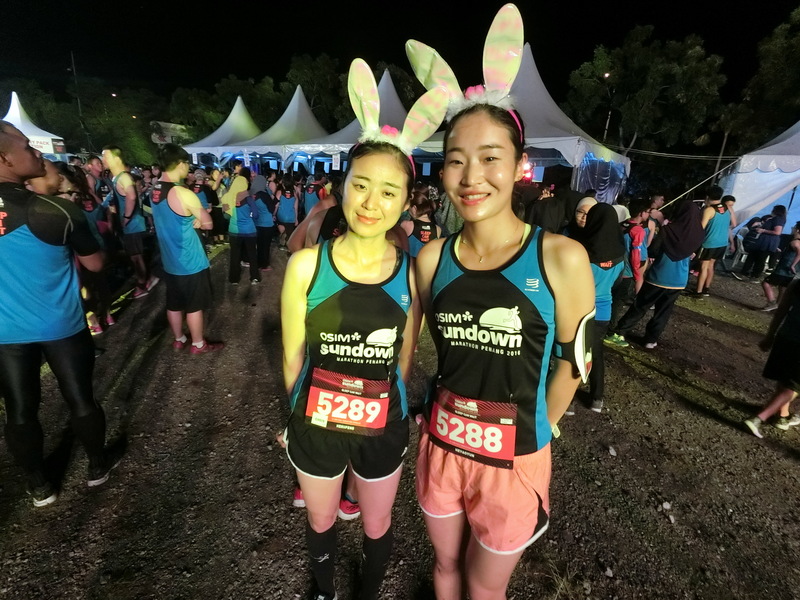 I met a couple of 21km runners from China who looked cute wearing lit-up bunny ears. I bumped into several running buddies from Kuala Lumpur who were raring to make an impression with their running prowess. There were also many fans of Sundown Marathon present who were soaking-up the lively atmosphere of the race village. The runners were entertained by a groovy live musical band performances and a rigorous Zumba workout which was followed by a screening of Transformer 6. 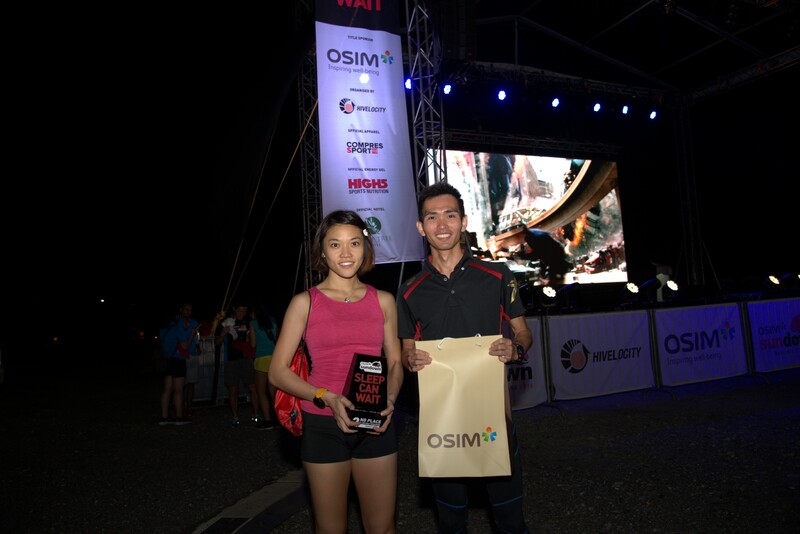 At precisely midnight, the 21 KM runners were ceremoniously flagged-off by Adrian Mok, Managing Director of HiVelocity Events Pte Ltd and John Cheong, Sales Director of OSIM. The 10k and 5k runners had followed shortly after. From Queensbay, we headed along the seafront towards Penang’s second bridge. The 21k route used mostly the highways underpass and overpass which meant the road was in good condition and well lit. The fully and partially closed lanes with strategically placed street cones gave a safe distance between runners and any late night traffic. There was a constant sea breeze to keep us cool, and there were ample water and isotonic drink stations to keep our thirst at bay. My only gripe was that there were one too many long loops which stirred up some feelings of drowsiness and dejavu. 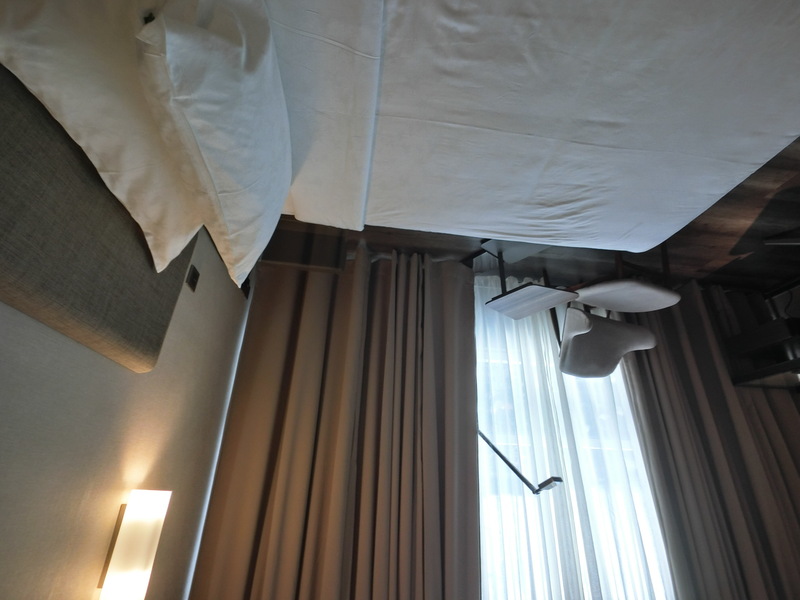 My internal biological clock was set on sleep mode, and towards the end, I was fantasising about jumping under my warm bedcovers which was waiting for me, back at Olive Tree Hotel. When tiredness set in, my legs and feet were becoming unbelievably sore and tender. By this time, I was on survival mode, and it was a huge relief to finally cross the finish line in one piece and with my sanity still intact. The podium finishers were presented with their well-deserved prizes, and soon after, my shuttle bus was ready to take me home at 4:30am. As I left the race village, I saw the clean-up party busy at it and the groups of volunteers waiting for their buses to depart. It was the end of a long night on the back of a similarly long day. 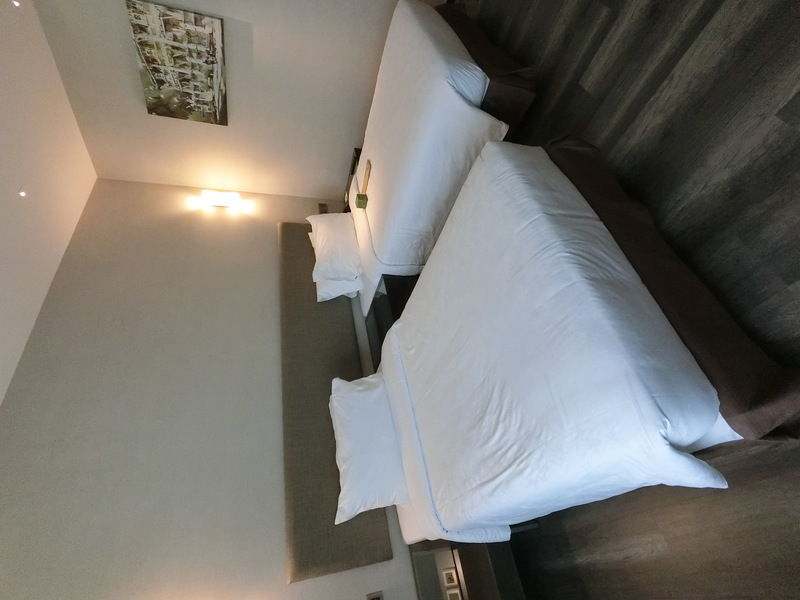 Keeping true to the tagline, “Sleep Can Wait”, I resisted the obvious temptation to call it a night and crash-out upon reaching my hotel room. Against the odds, after cleaning myself up, I made my way down to the coffee house for my well-deserved breakfast. 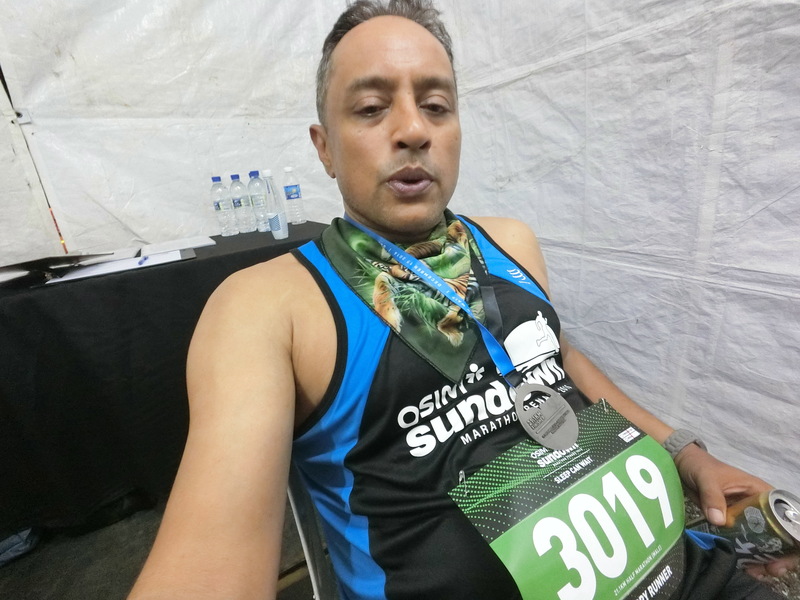 Although the 21k almost knocked me out, I was now eating like a true Champion, and I even surprised myself by eating porridge, nasi lemak, Spanish omelette, cheese macaroni, as well as some English breakfast staples. 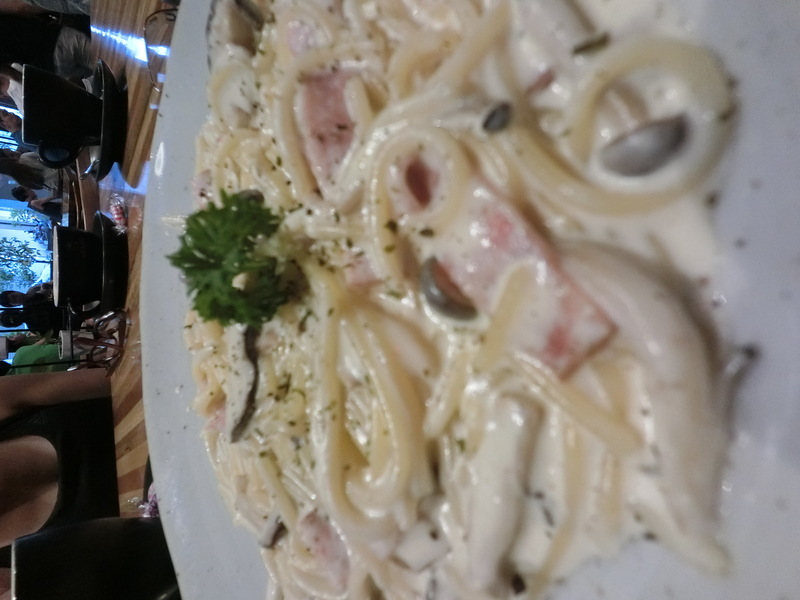 After my hearty breakfast, I had enough reserved energy to roll into bed with a big smile of satisfaction, and I was fast asleep even before my head had touched the pillow. A great running event is never built in a day. It takes years of practice and hardship to reach perfection. At the same time, the total number of participants doesn’t necessarily reflect the quality of an event. 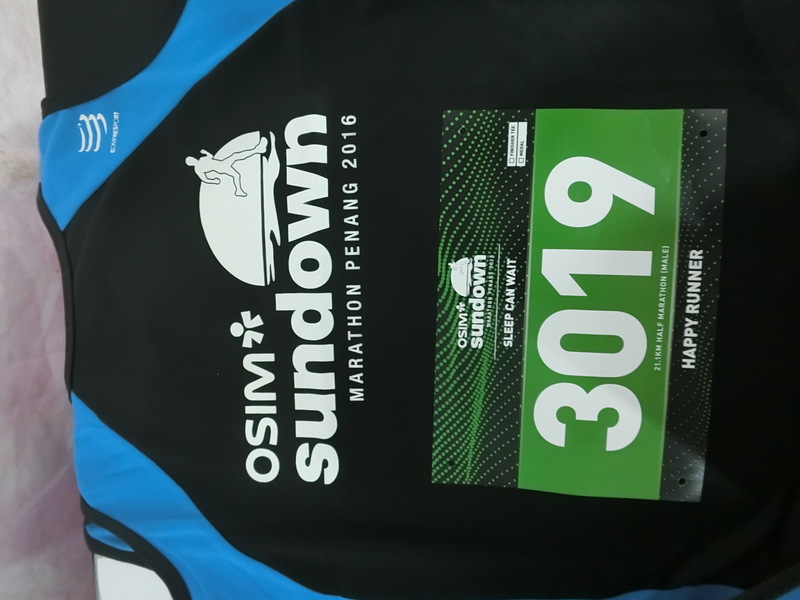 As for Sundown Marathon’s first showing in Penang, I see all the makings of a phenomenal running event in the near future. Moreover, I could see that the Organiser was determined to replicate the success of Sundown in Singapore. However, it will not happen on the first or even maybe the second attempt because the working culture in Malaysia is very different from that of Singapore. Even Malaysian Event Companies have a hard time dealing with the Local Authorities to obtain various necessary permits, and I have witnessed many local events go sour because of restrictions or last-minute changes imposed on them. It takes great persistence to chip away at these working barriers which could otherwise jeopardise the best laid plans. Consequently, to save time, many organisers end-up towing the official line and give in to concessions which can compromise the quality and efficiency of local-staged events. 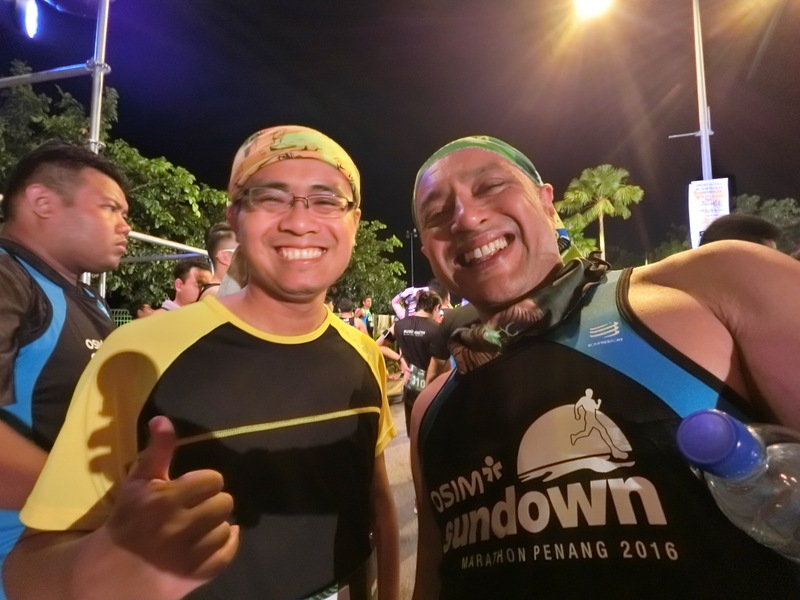 The debut of Sundown Marathon Penang is commendable, and they certainly looked after the interests and convenience of the participants to ensure a thoroughly enjoyable evening. 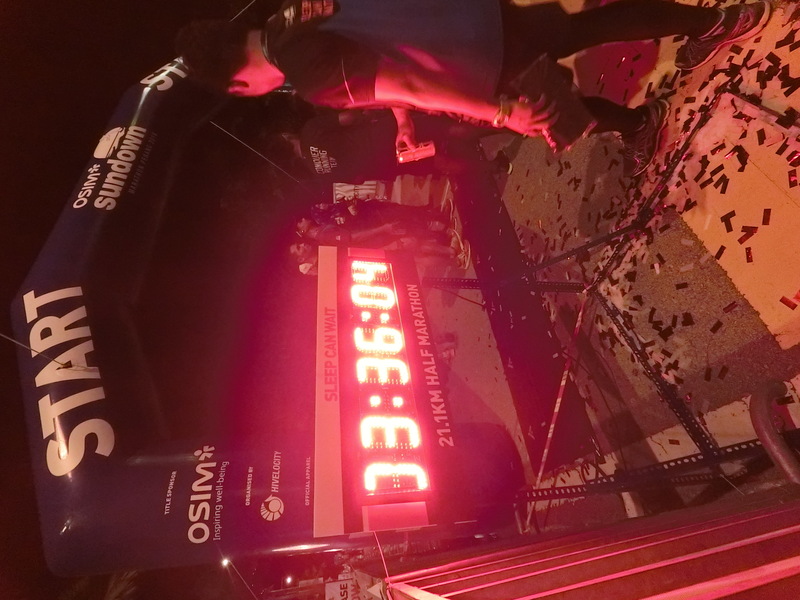 Like many Sundown Marathon fans, I sincerely hope that we see more of Sundown Marathons in Penang and perhaps, in other parts too. Last and not least, I must congratulate all the amazing Crew, Partners & Volunteers on a superb show. 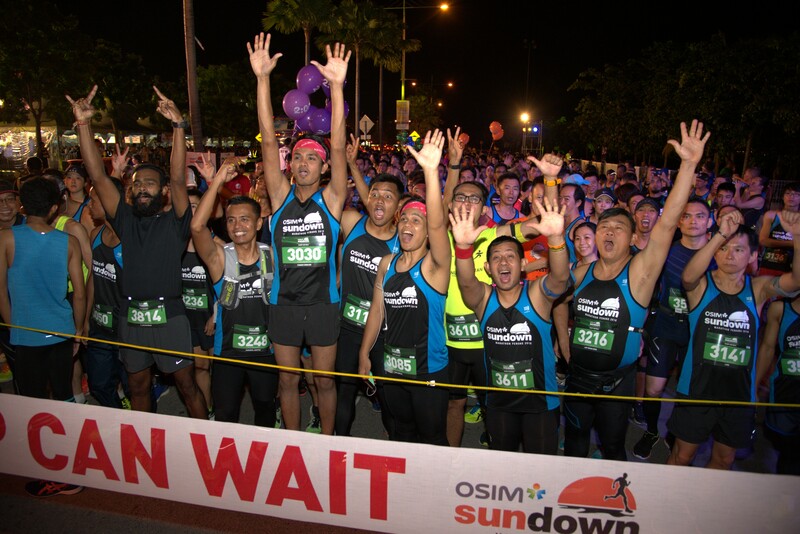 PENANG, 18 Dec 2016 – THE 1st edition of OSIM Sundown Marathon Penang proved to be a stepping stone for Singapore’s iconic home-grown night run as it ventures overseas into Penang. The event attracted more than 2,600 runners. Penang hosted over 500 international runners from countries such as Singapore, Kenya, China, Indonesia and the Philippines while providing the perfect platform for Penang’s running community to run together. 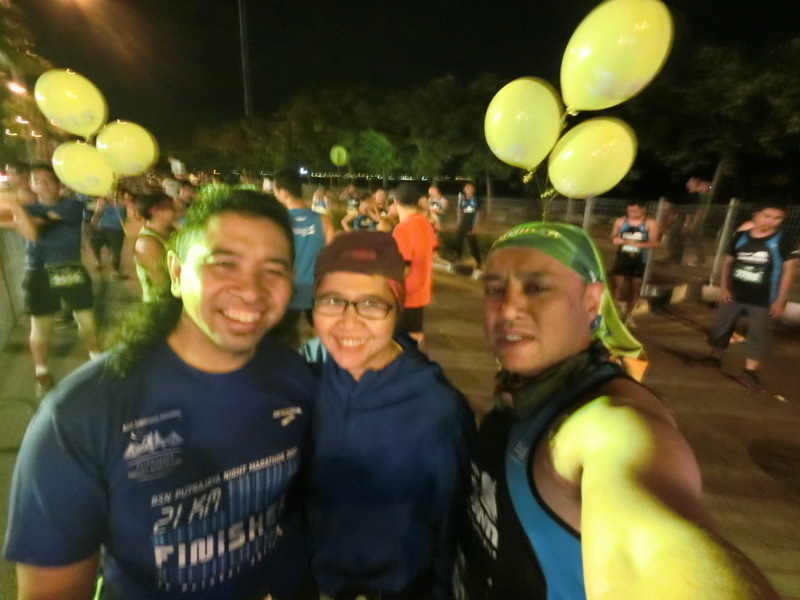 The theme, “Sleep Can Wait” challenged runners to sacrifice sleep and run through the night while enjoying the beautiful night skyline of Penang. At 12.01am, 12.05am and 12.10am, runners for the 21.1km Half Marathon, 10km Challenge and 5km Fun Run race categories were flagged off respectively. Runners who wanted to finish the race at a specific time had the help of pacers who were easily identified by the helium balloons showing the targeted finishing time. Supporters and finishers of the run were treated to exciting activities in the Race Village, such as band performances by Shades of Dreams and overnight movie screenings of blockbuster favourites such as Transformers: Age of Extinction. 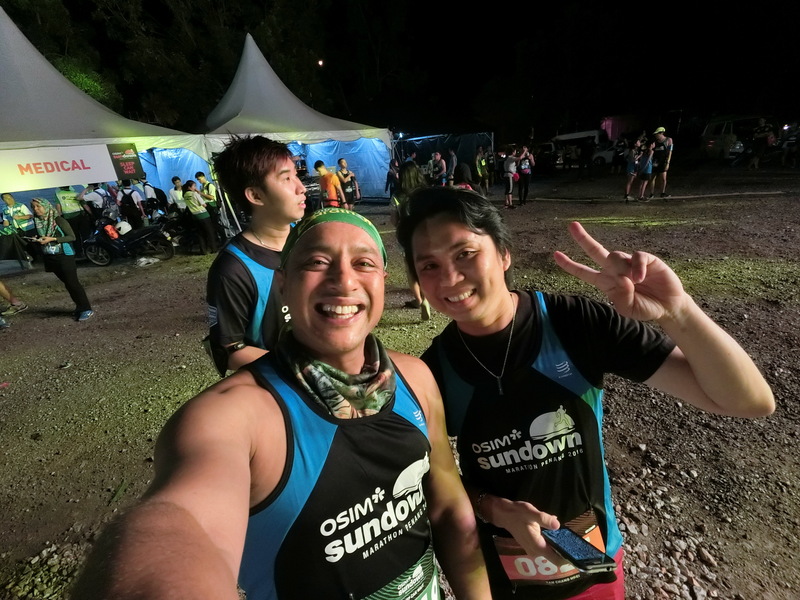 Organised by Singapore-based company HiVelocity Events, Sundown Marathon injected a jolt of energy into Singapore’s running scene when it became the nation’s first night marathon in 2008, and the event hasn’t looked back since. 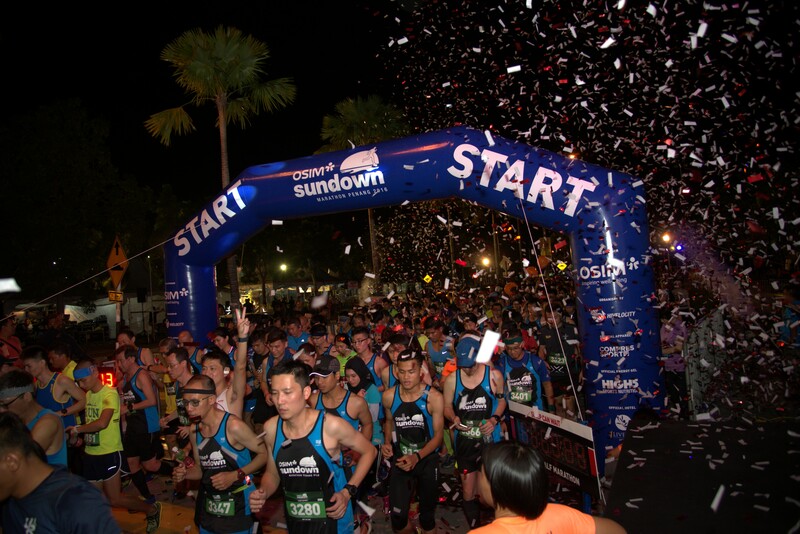 From a humble attendance of just over 6,000 in the first year, Sundown Marathon’s registration is expected to reach 30,000 in 2017, making it Asia’s largest night marathon once again. For the 10th edition of Sundown Marathon, there will be four race categories – 5KM Fun Run, 10KM, Half Marathon and Full Marathon. 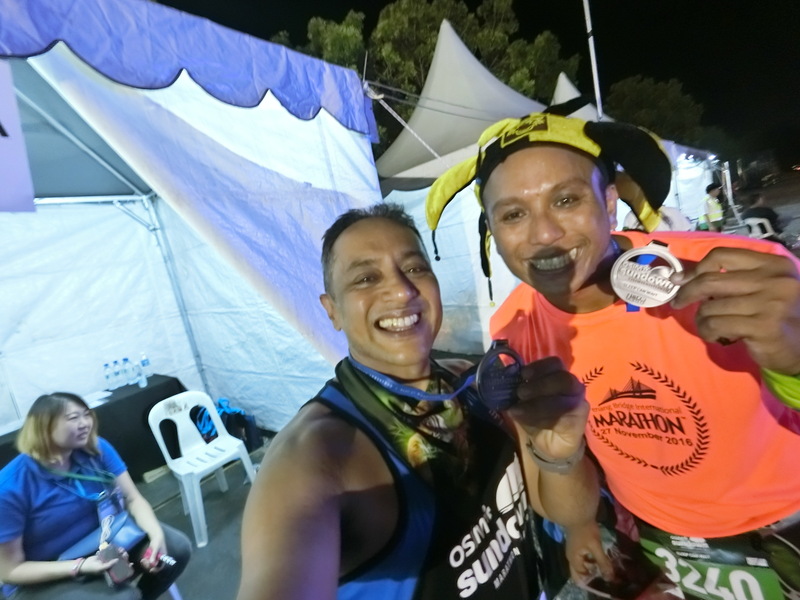 Sundown Marathon is the perfect platform for runners of all levels, giving them the chance to step out of their comfort zone and challenge their limits, whether they are true blue running advocates or casual fans. OSIM is a global leader in branded healthy lifestyle products. Established in 1980, OSIM is a brand management and niche marketing company with a focus on the well-being of consumer. The Group is innovation-driven and is an IP (intellectual property) developer. OSIM uses innovative retail concepts and constantly enhances its research and development capabilities to produce the most successful well-being products with superior designs, technologies and quality. As an IP developer, OSIM controls its brands, designs, technologies and concepts. OSIM’s core business currently comes under four complementary categories of well-being: Relax and Relief, Tone and Shape, Clean and Purify, Check and Measure. Each category carries the fundamental theme of well-being, lifestyle and positive attitude. 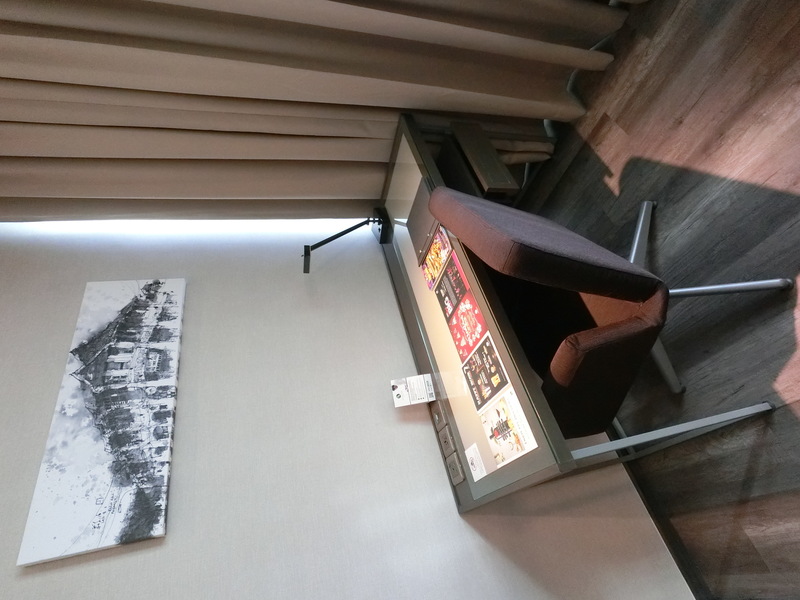 Together, they reflect OSIM’s holistic and integrated approach to a healthy lifestyle. Known for its range of innovative massage chairs, OSIM has produced some of the most iconic products such as uLove, uDivine, uInfinity, uAngel and uDiva, and has also engaged Asia’s top celebrities such as Andy Lau, Lee Min Ho, Fan Bingbing and Sammi Cheng to successfully market these products to the masses. Ranked as Asia’s Number 1 brand in healthy lifestyle products, OSIM operates a wide point-of-sales through the 3 specialty retail brands of OSIM, TWG Tea and GNC, with more than 783 outlets in more than 111 cities across 25 countries in Asia, Oceania, Africa, the Middle East, Europe and North America. HiVelocity Events is one of Singapore’s premier sports marketing and event management firms, having organised more than 70 events in the past eight years. Some of HiVelocity’s notable past and present events include the Aviva Ironman 70.3 Triathlon, formerly the largest triathlon in Asia; the internationally renowned JPMorgan Corporate Challenge; the Men’s Health Urbanathlon, Singapore’s largest obstacle race, and the Great Eastern Women’s Run, the largest all-women’s run in the region. HiVelocity was also responsible for introducing the NBA 3X Singapore 2013 presented by Standard Chartered Bank event to Singapore, as well as working with the Singapore Rugby Union to revive the Asian Tri Nations tournament in 2013. F4U is a start-up incorporated to invest in the area of fitness & sports. 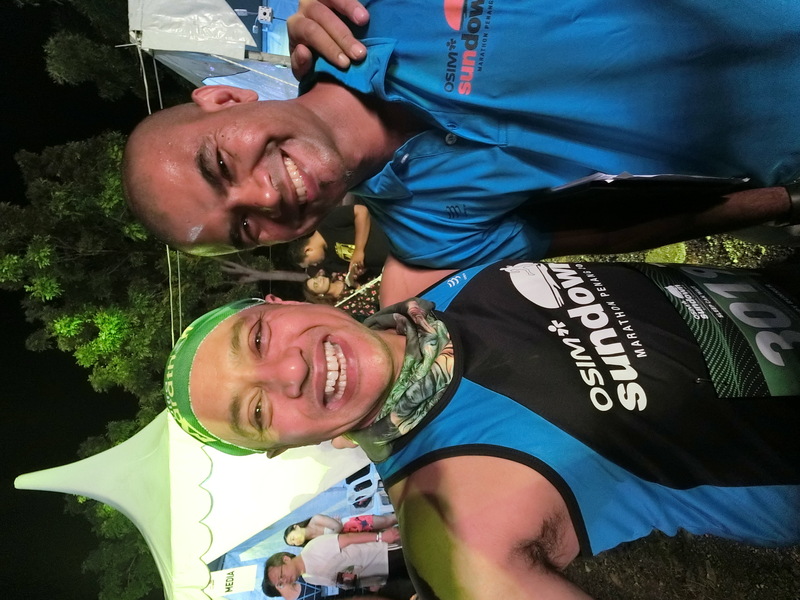 F4U has acquired the event ownership of Sundown Marathon in December 2015 and seeking to expand the event footprint regionally.